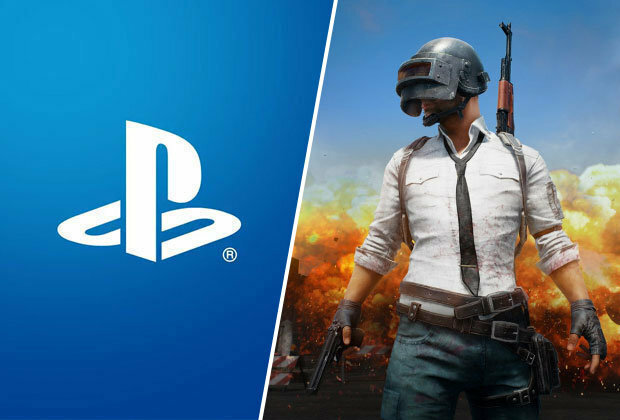 PUBG Seems Going To Release A PS4 Edition, But Is It too Late? According to a listing on the Korean Ratings Board, PUBG ( PlayerUnknown’s Battlegrounds ) has been listed for a PS4 release. The filing was made today on September 19, 2018, so we would expect an announcement to be imminent. We have to admit that PUBG still remain an insane populaire game, over 600,000 players in-game on Steam at the moment of writing this. But that number will never go up but keep decreasing for all the mistakes the developers made. PUBG is losing fast.